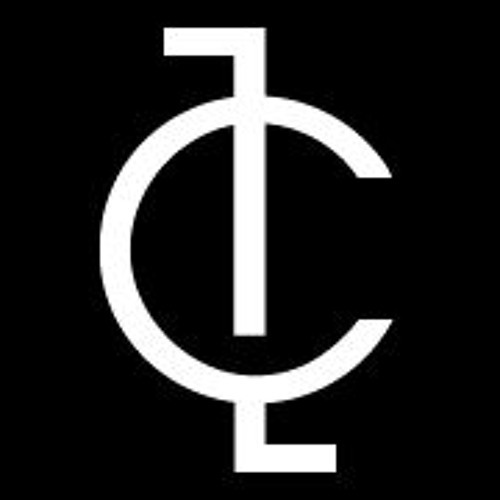 Co-founded by Charles Mallory and Parker Wiksell in 2010, Cut Time Music is a full-service music production and audio solutions company offering innovative custom music, sound design, audio mix, orchestration, voice over, and a custom music library. Credits include track placements in HBO, A&E and MTV shows, scoring many short films, contributing to the score for a festival-winning short film collection (feature length), scoring an award-winning television series on PBS and a live awards show, and scoring commercials airing on ESPN, AMC, Comedy Central, and MTV. Charles and Parker recently signed with Velvet Green Music, an LA-based production music library and bespoke music house for film, television programming, promos and advertising, as well as Flavorlab Producer's Toolbox, a NY-based highly selective, exclusive boutique music catalog. Contact us to learn more about our services at info@cuttimemusic.com.